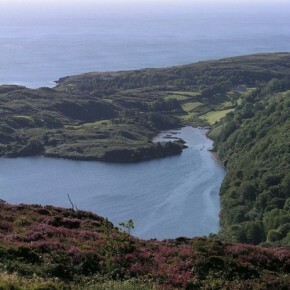 Cynthia Trowbridge, 6 American students, and her British and Irish colleagues are in their final week of collaborative research at Europe’s first marine reserve at Lough Hyne, Co. Cork, Ireland. 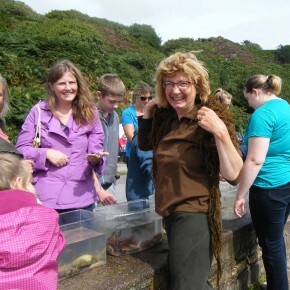 The group participated in the annual Heritage Week “touch tank” event as well as many other cultural or historical events. Follow the group’s activities through the student blog at http://oimbucc.weebly.com.